Can you believe its been 8 years since Toy Story 3? 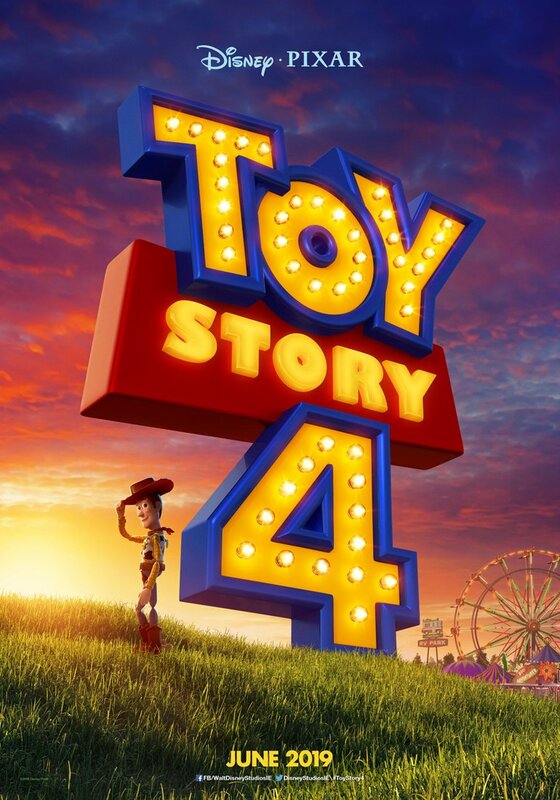 The film saw Woody, Buzz and the gang face a fiery furnace only to be saved and passed onto a new generation. 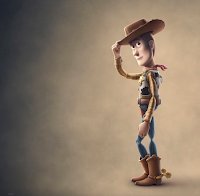 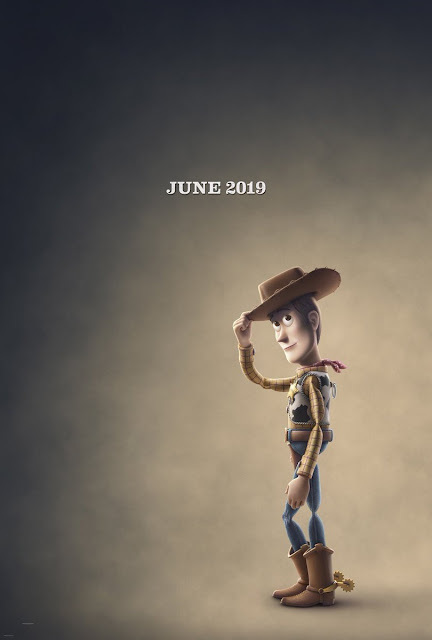 Toy Story 4 will be hitting cinemas next summer and today Disney released the first teaser trailer and poster for the film!